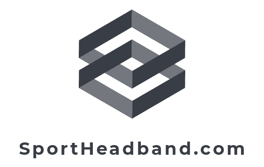 A sports headband works together with the wrist band in absorbing sweat as you play. This lavender terry-cloth head sweatband is best paired with a matching wrist band so you can fully get rid sweat off your face and hands. Purchase this with a sweat band set and sweat will no longer be a problem.